Primus and the Chocolate Factory - that fits their style so well. 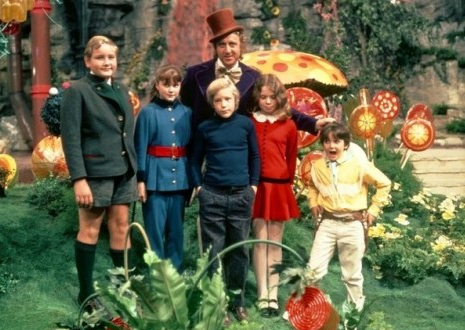 It sounds like the old Willy Wonka will get a boost from that show and album. 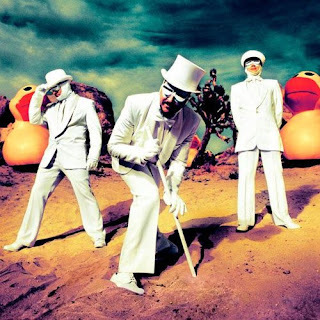 I agree that song shows Primus' wonderful love for this film. The music is cool! Thanks for a sterling article, and I wish you a smokin' day.